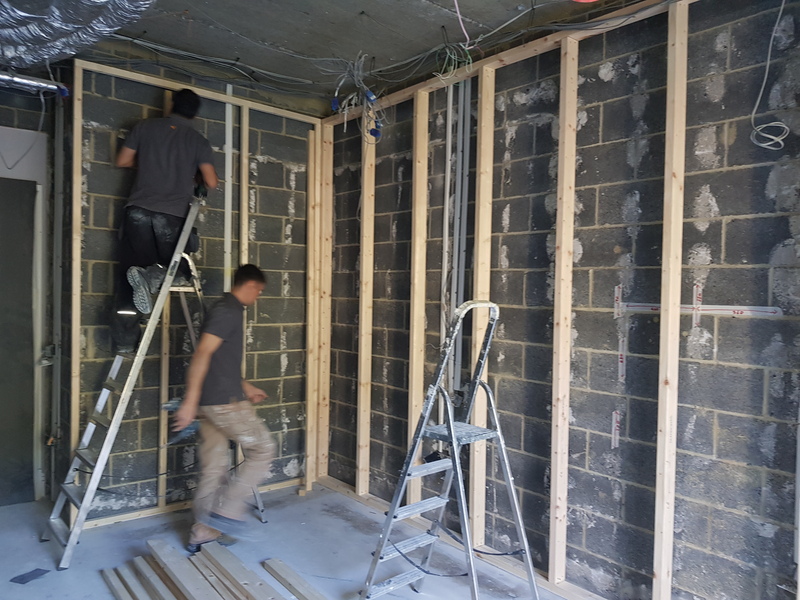 Flanking transmission (sound which travels in any direction, other than directly through the separating element) is a frequent problem in flatted developments, with high-frequency resonances commonly occurring where dot & dab plasterboard linings have been employed. A common cause is faulty workmanship, i.e. 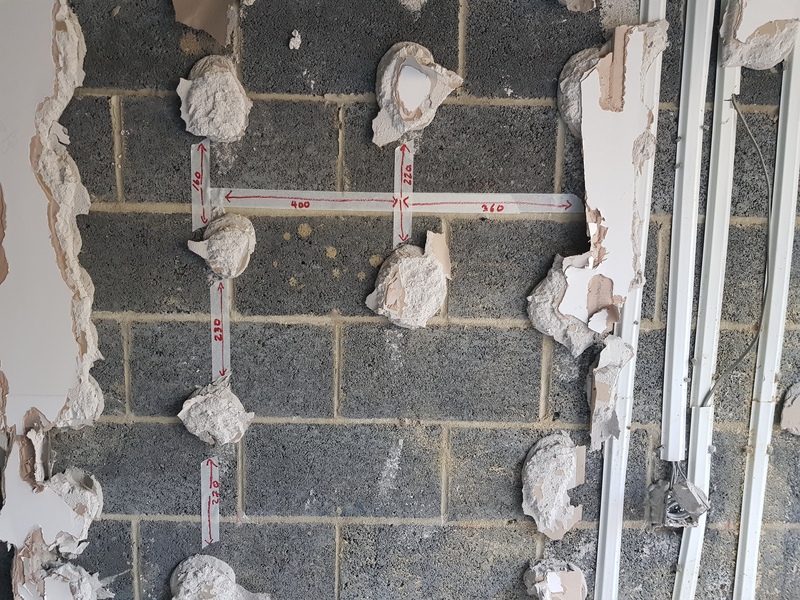 BS8212 requires that for a 12.5mm plasterboard sheet of 1,200mm width: (i) adhesive dabs should make contact with at least 20% of the plasterboard, and (ii) at least three virtually continuous vertical lines of dab, with horizontal centres no less than 600mm, are adhered to each board. 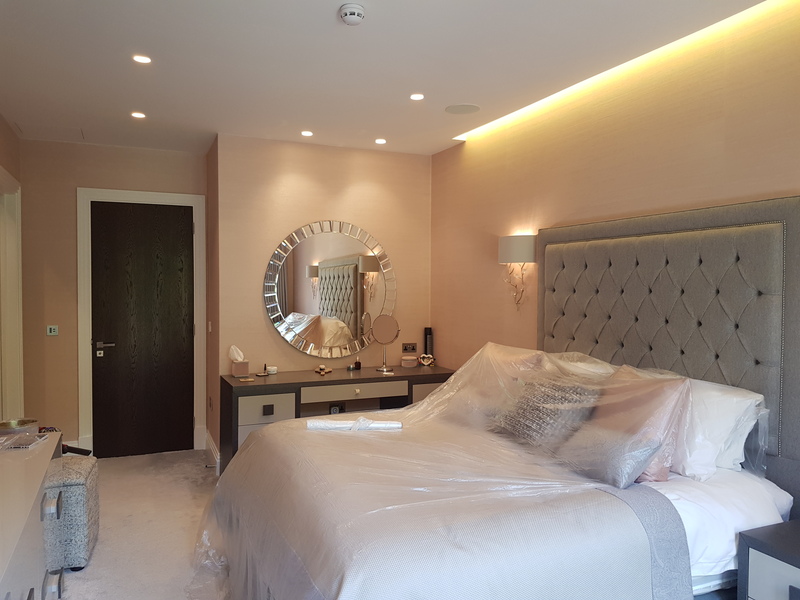 Mute Soundproofing® was recently commissioned to remediate this very issue, reducing flanking noise at a prestigious flatted development in north London, designing and installing a room-within-a-room system for the most noise sensitive spaces, before reinstating the original luxury finish. 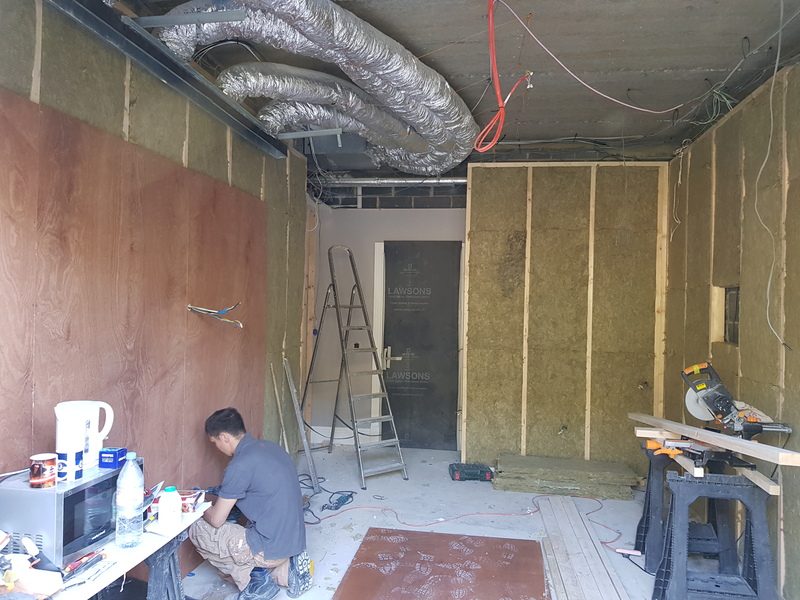 This entry was posted on Sunday, May 20th, 2018 at 7:11 am	and is filed under Soundproofing News. You can follow any responses to this entry through the RSS 2.0 feed. Both comments and pings are currently closed.